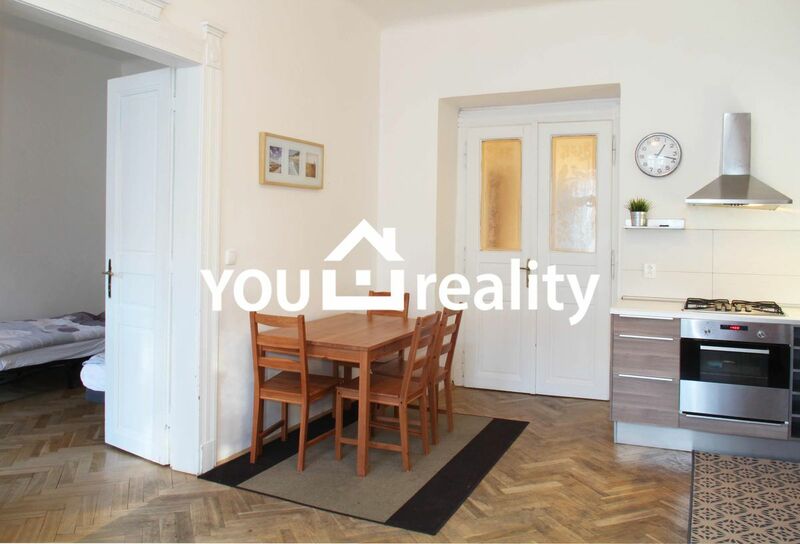 Newly renovated apartment in a quiet part of Prague, not far from the historical center and close to Vysehrad and Folimanka parks. 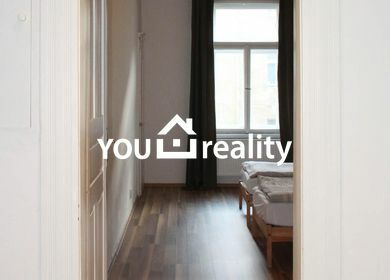 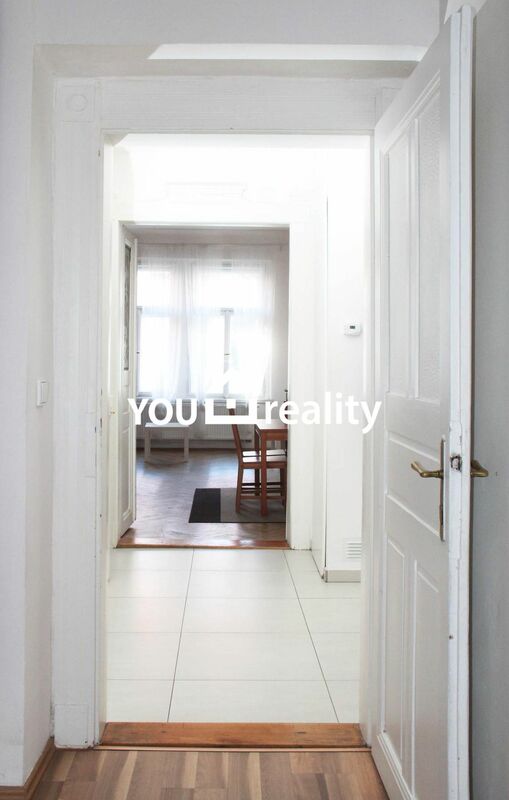 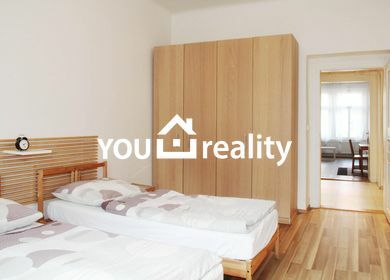 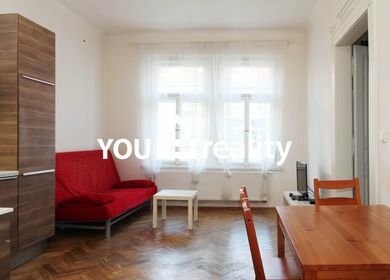 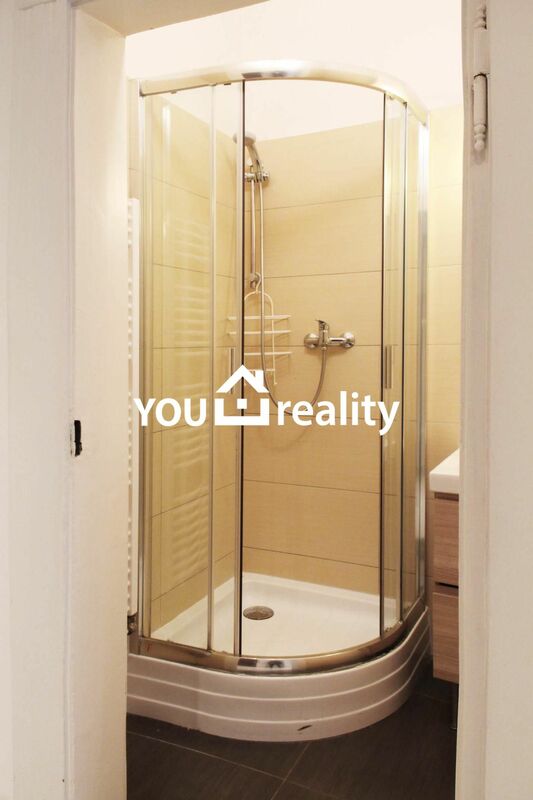 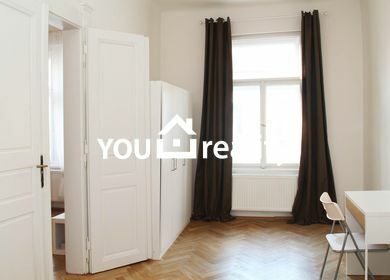 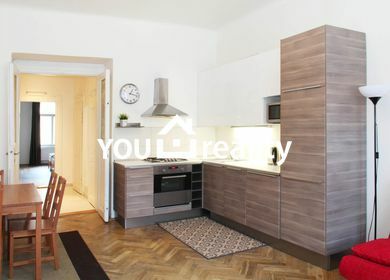 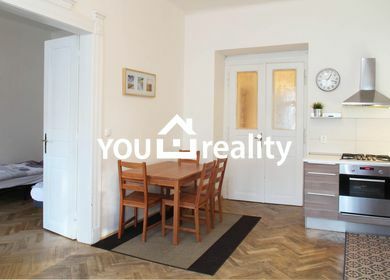 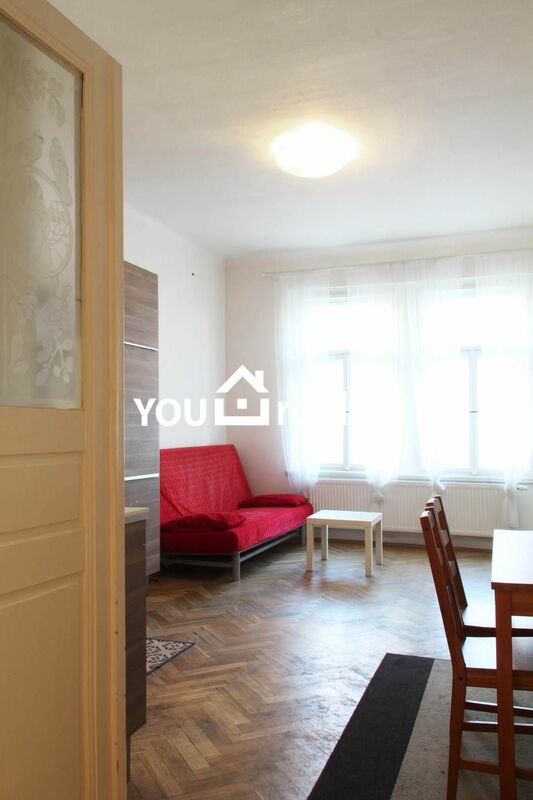 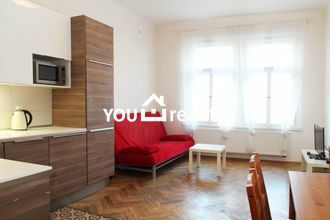 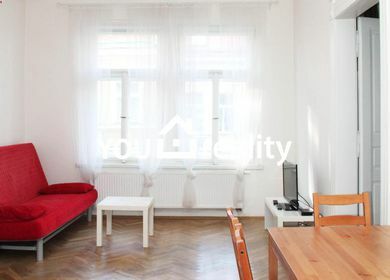 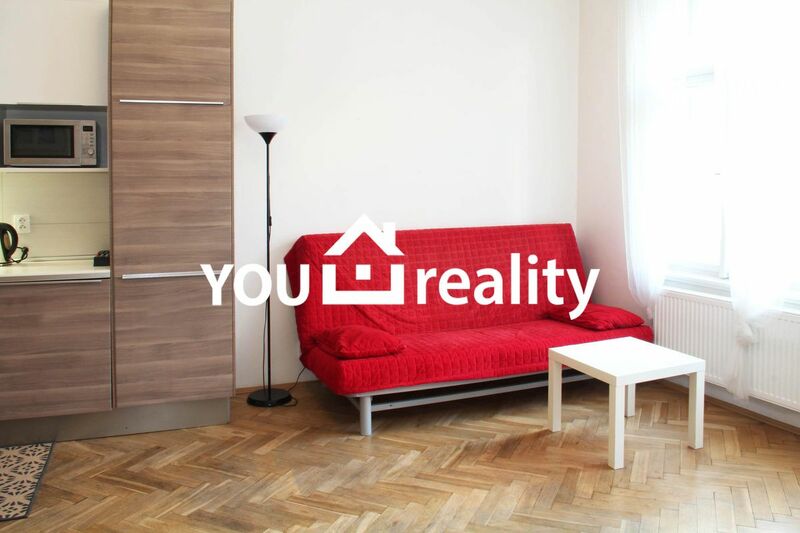 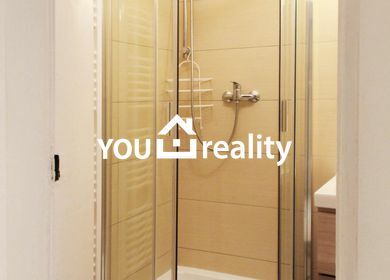 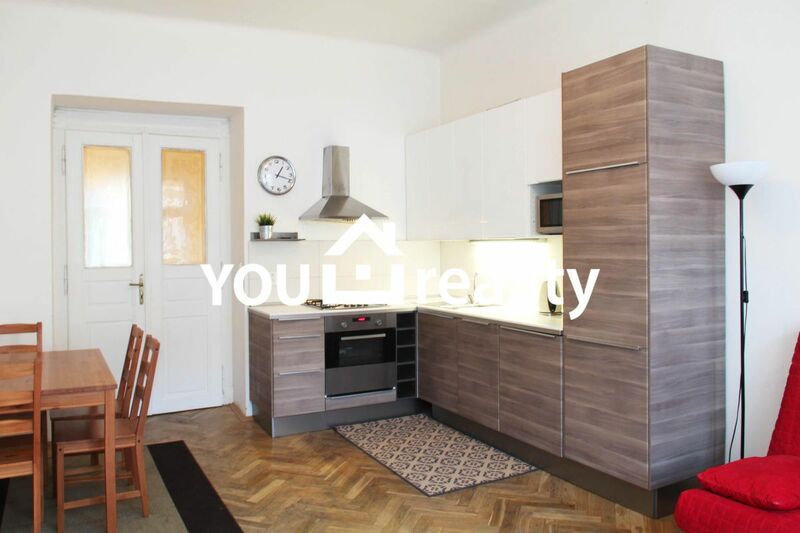 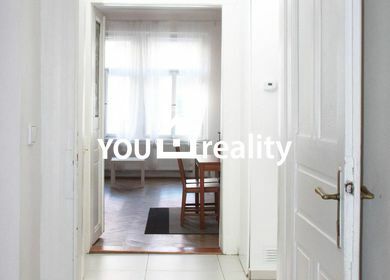 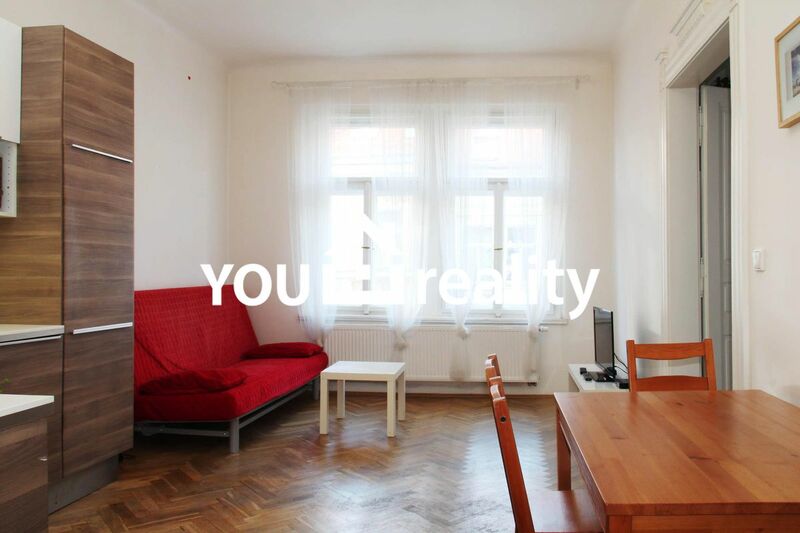 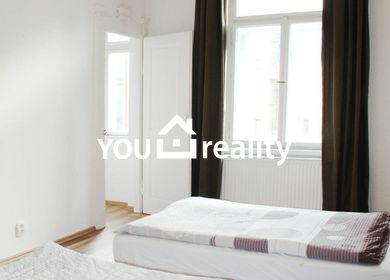 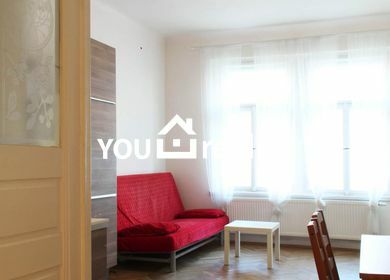 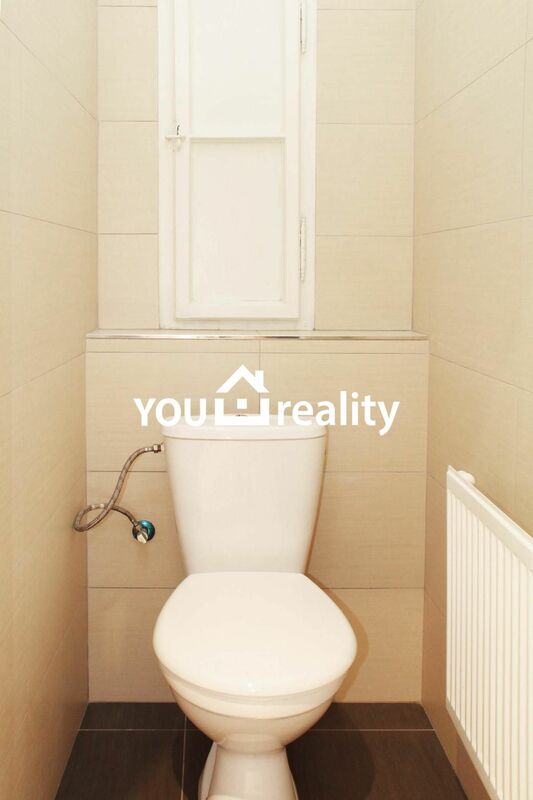 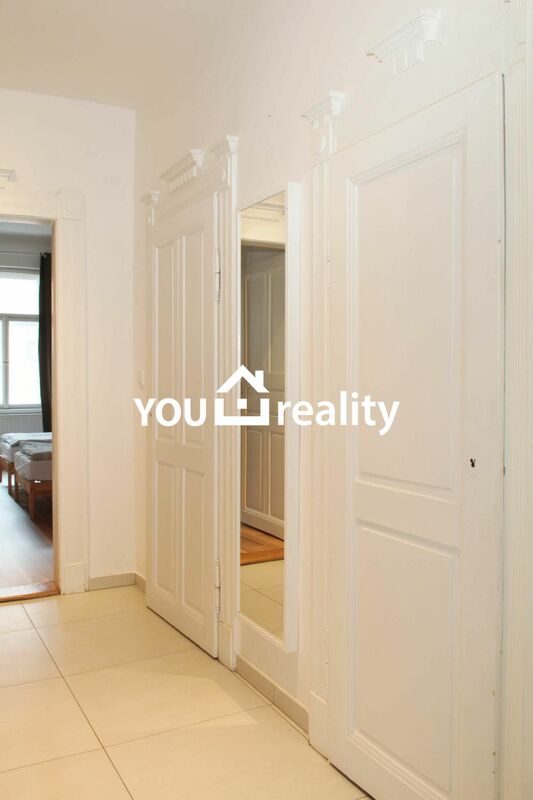 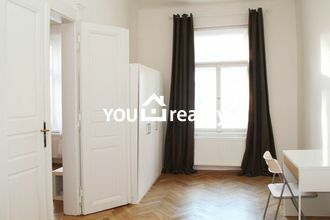 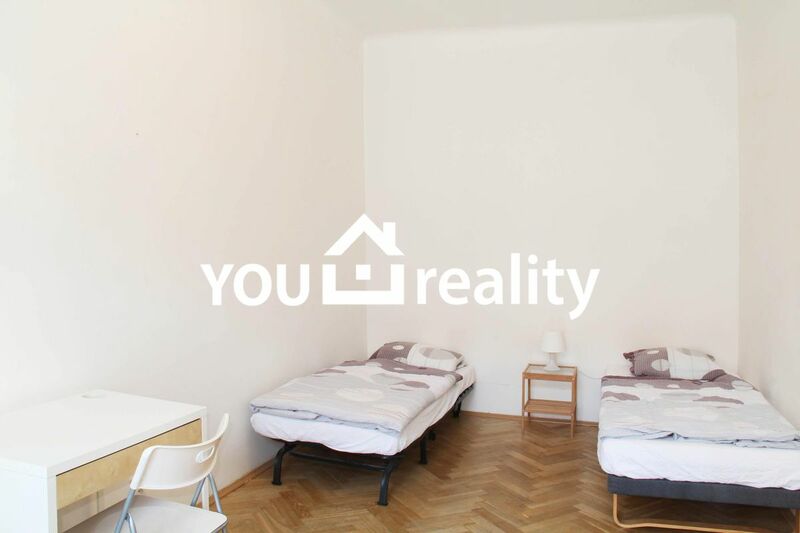 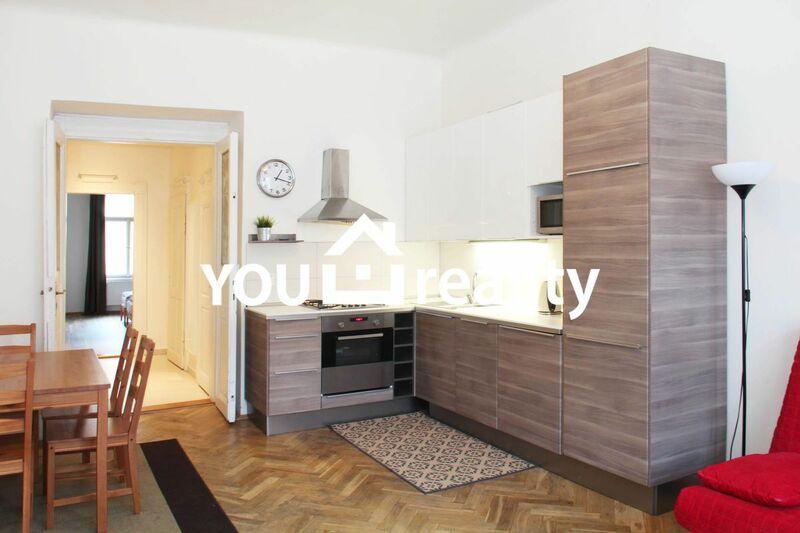 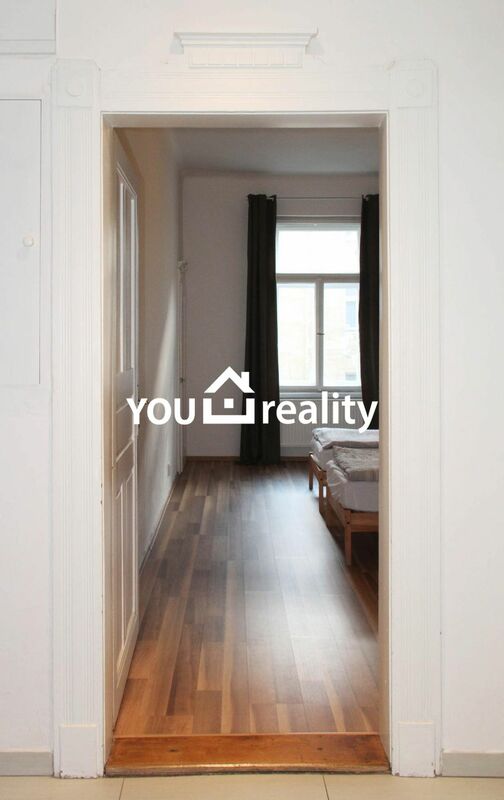 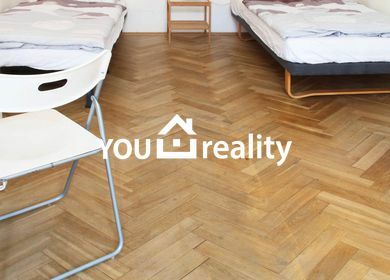 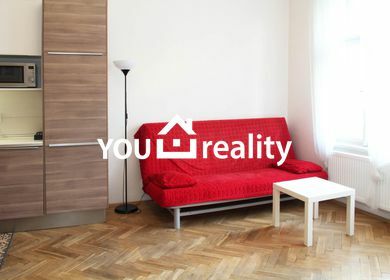 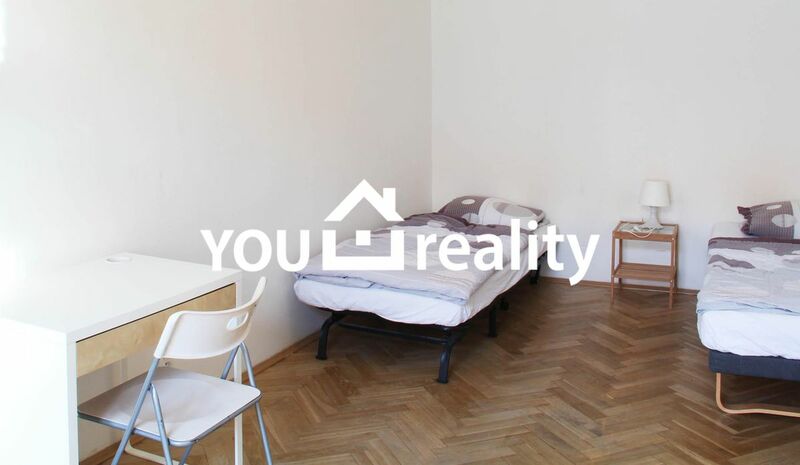 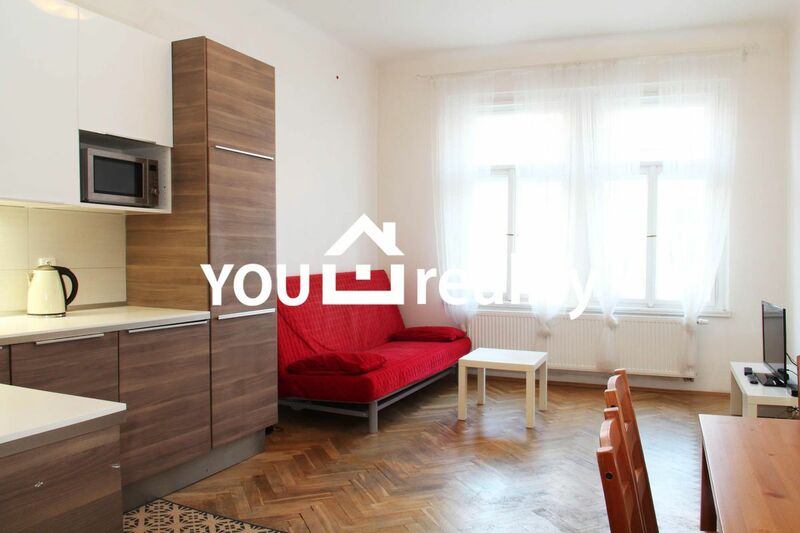 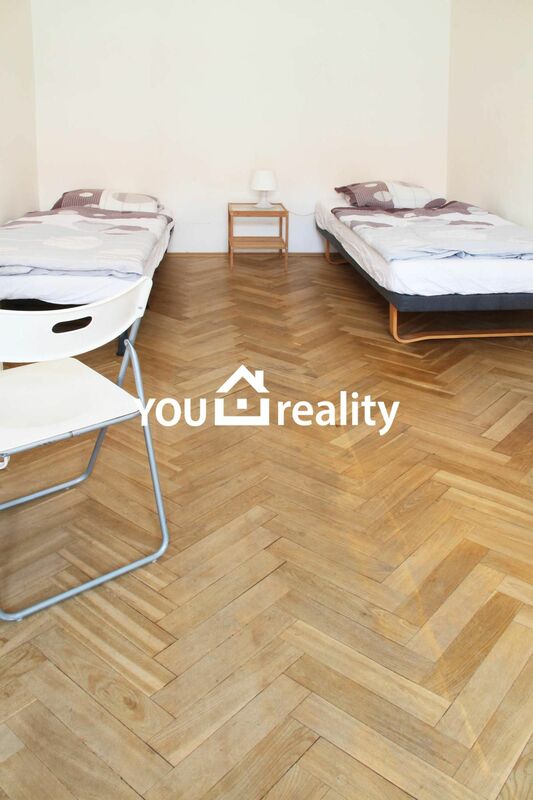 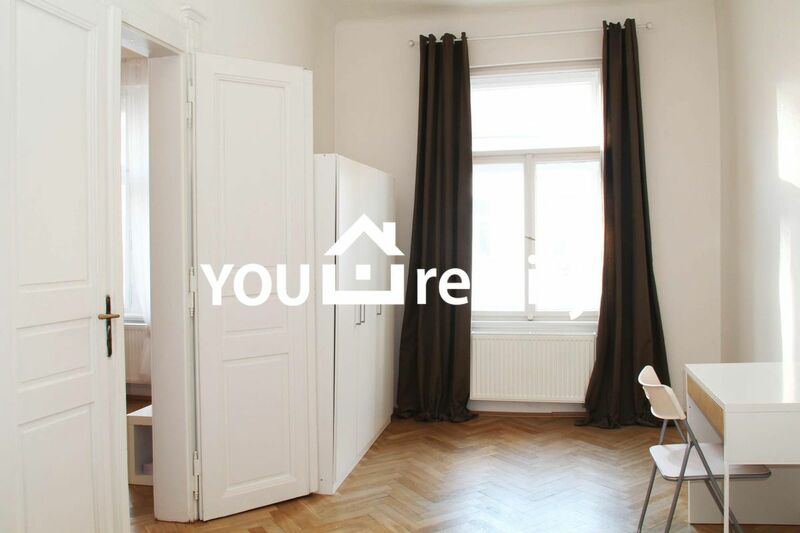 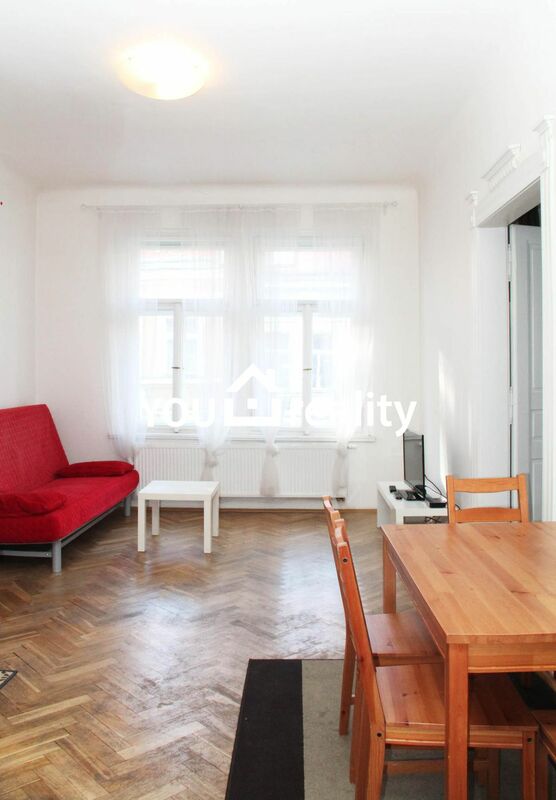 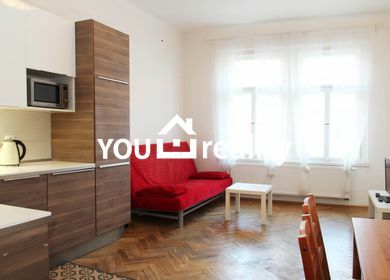 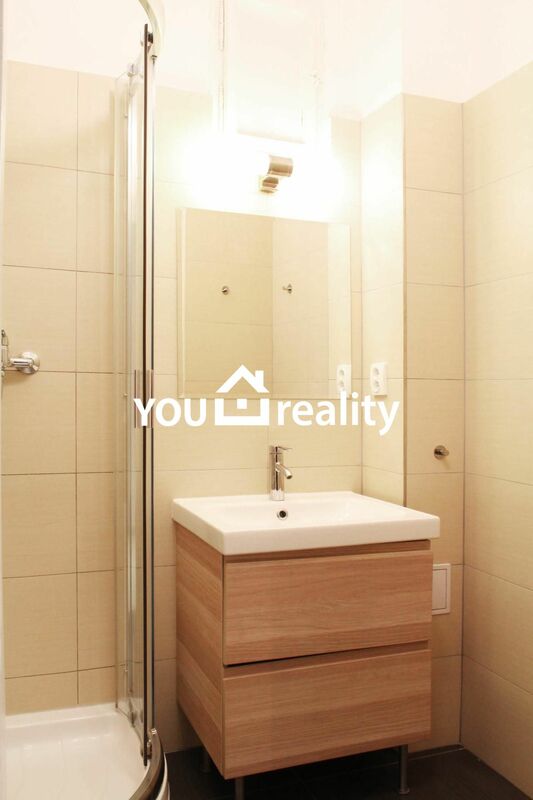 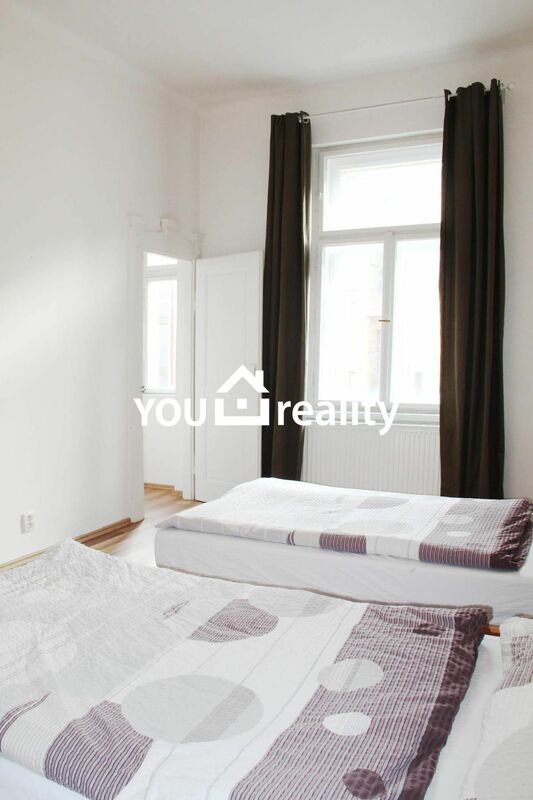 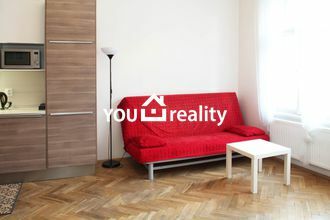 Beautiful two-bedroom apartment in Oldřichova street, Prague 2. 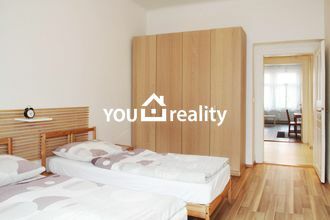 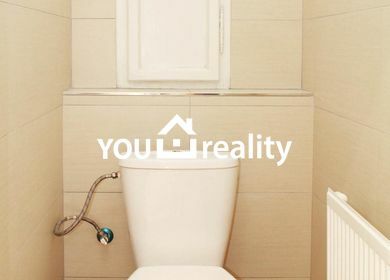 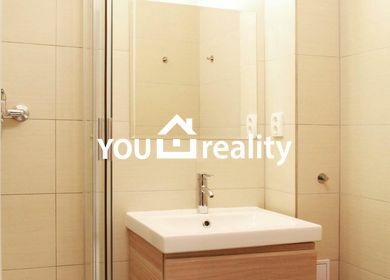 The apartment has two separate bedrooms, a living room with a fully equipped kitchenette and a bathroom with a shower and a separate toilet. 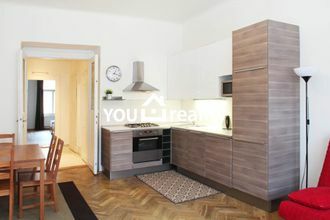 There is a TV with satellite and WiFi internet connection.